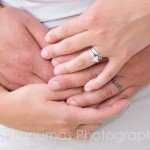 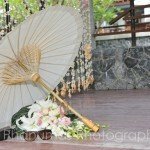 This wedding was so beautiful we just had to share a selection of photos taken of this couple’s wonderful day. 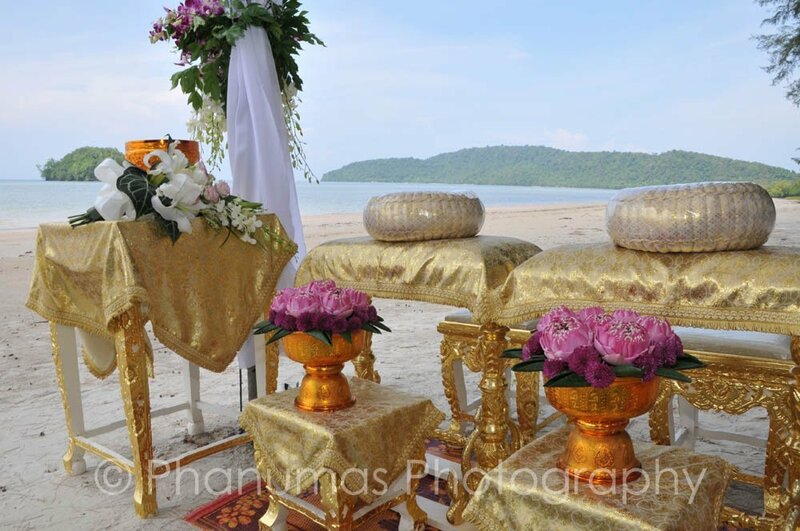 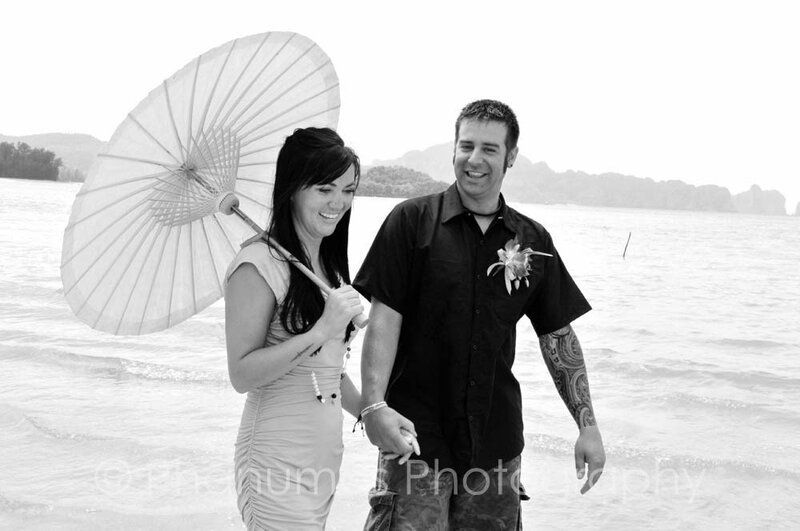 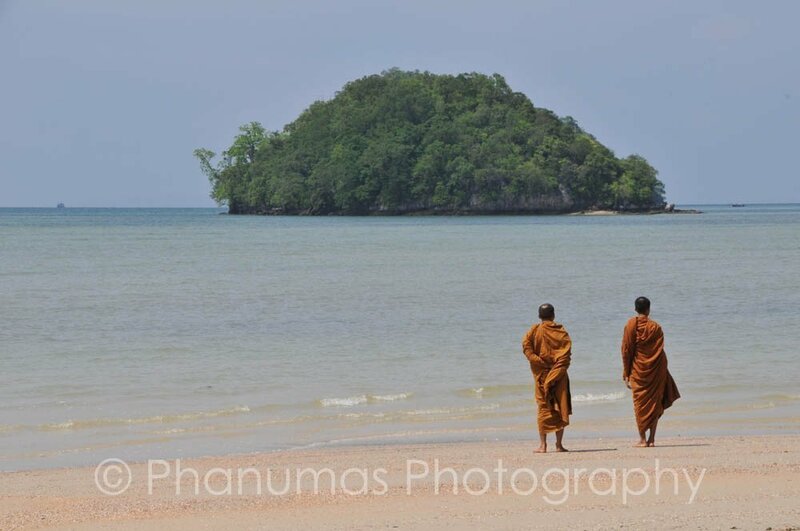 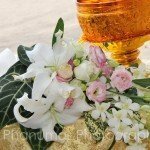 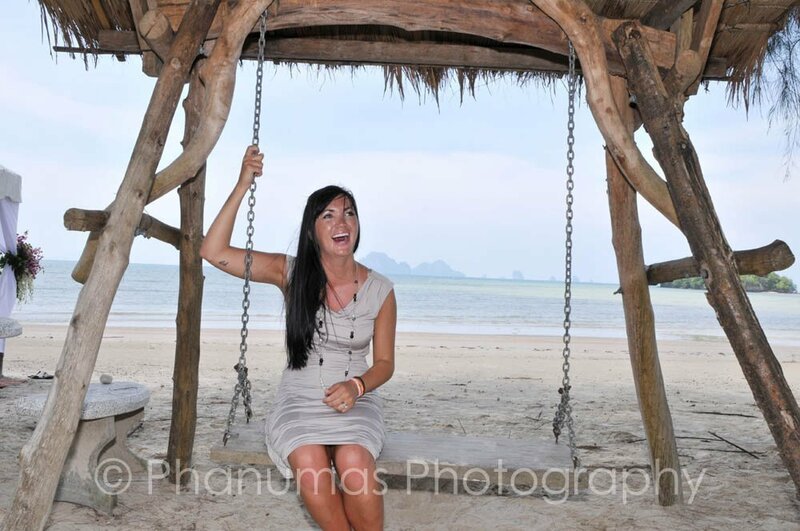 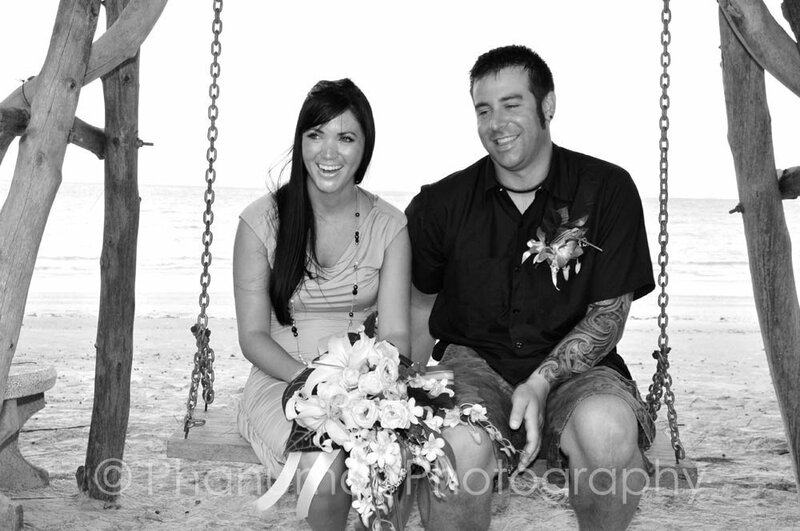 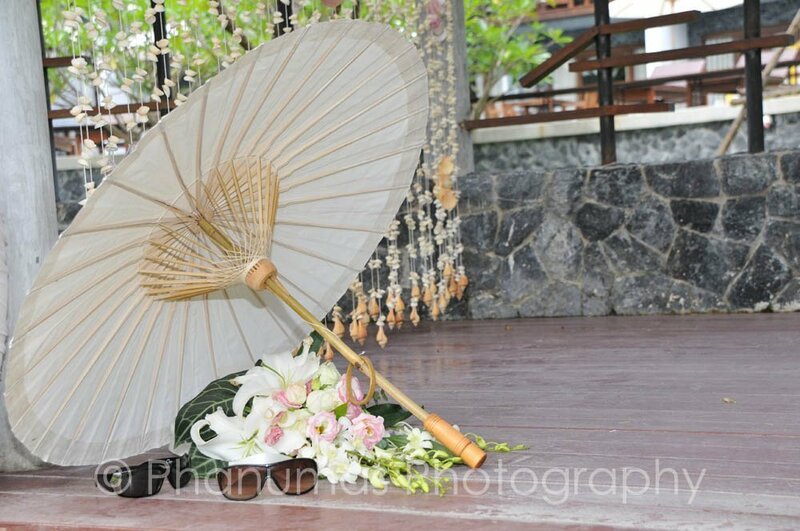 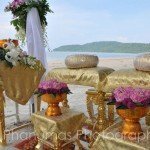 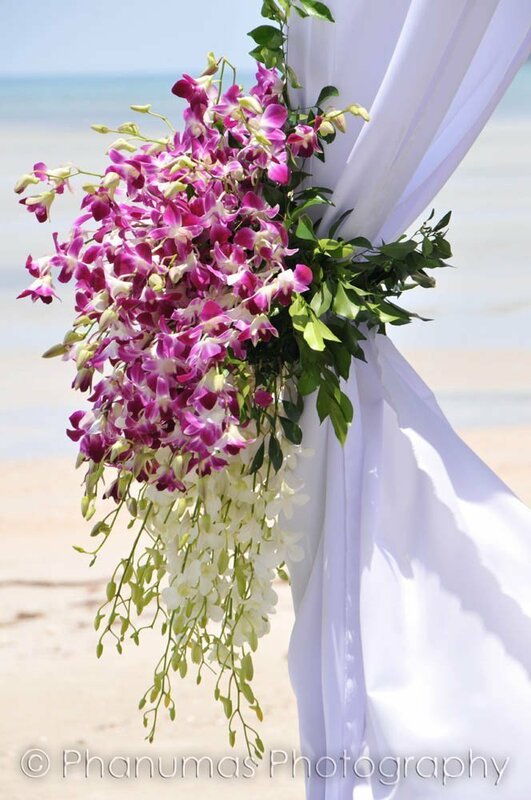 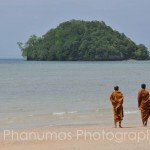 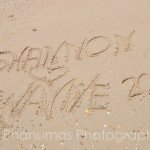 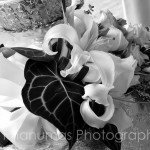 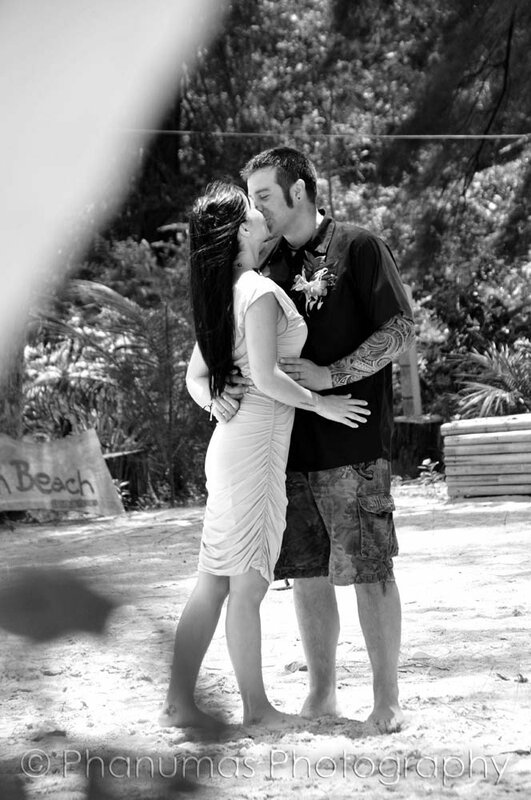 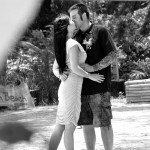 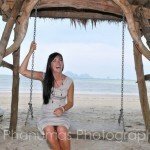 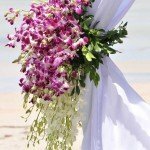 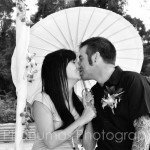 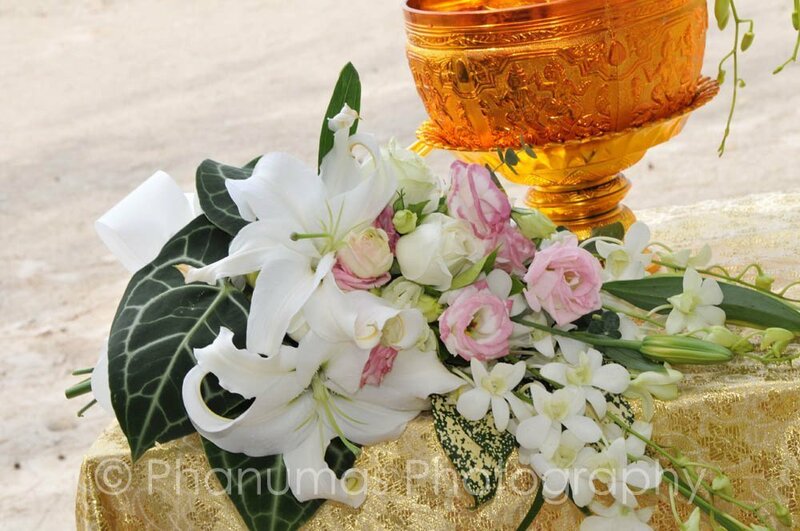 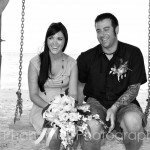 This gallery shows a classic Thailand beach wedding using local flowers, a Thai monk blessing and was situated on a beautiful beach at a lovely resort. 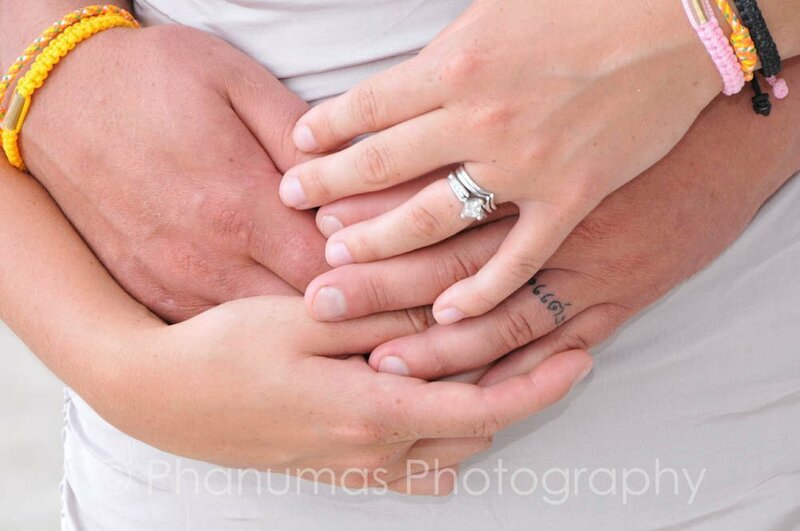 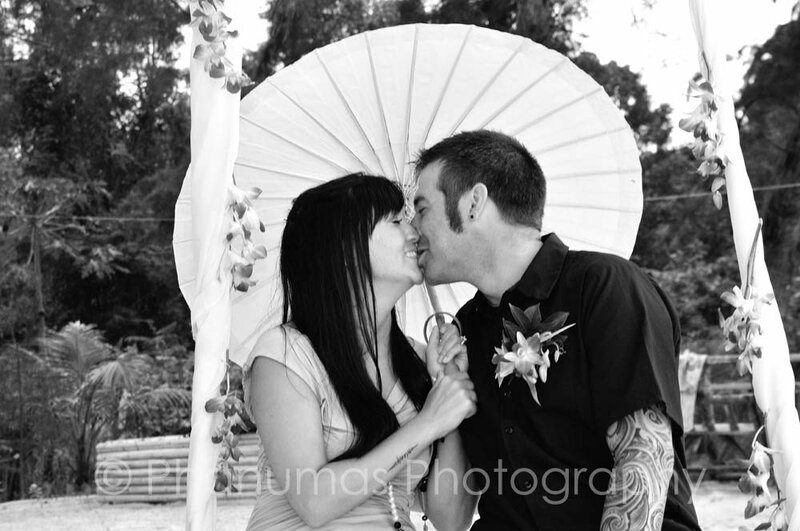 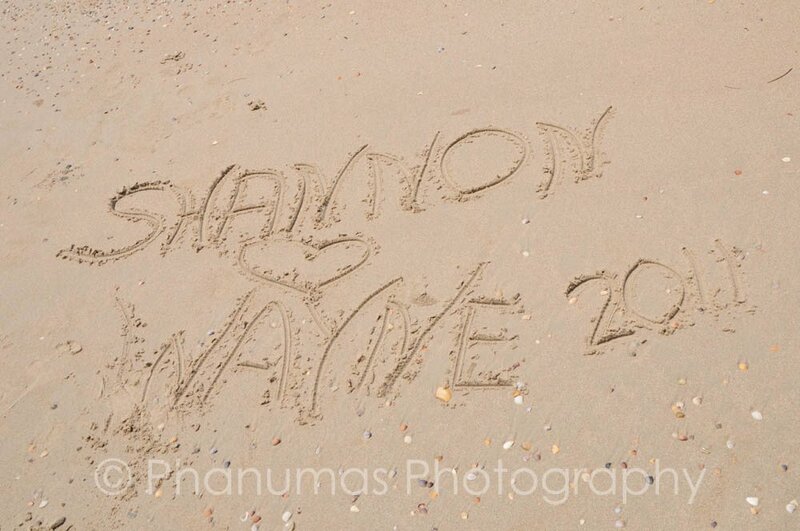 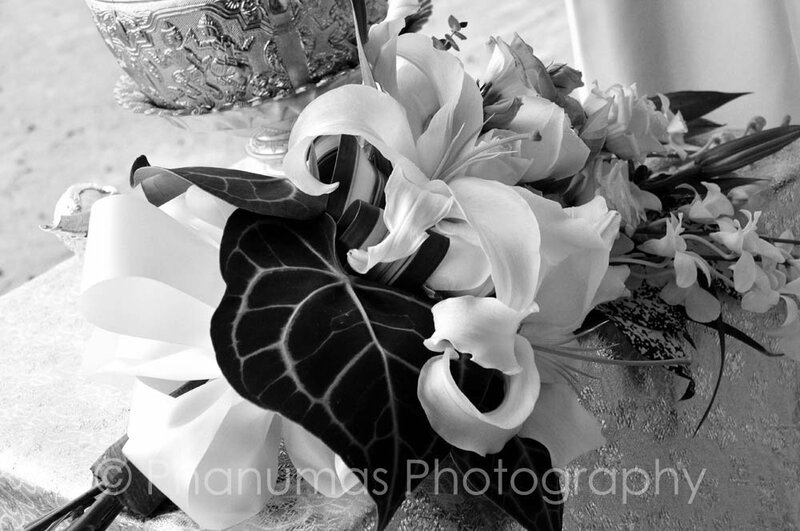 The couple had a fantastic day and we were thrilled to be a part of it.